Assessed periods of practice in the field, in the form of practice or clinical placements, are an important and significant part of the training requirements for many professions. The placement thus provides an opportunity for the student to put into practice what has been learnt in the classroom setting. The practice learning placement is also a key site of gatekeeping, in ensuring that only students who meet the requirements of the particular profession, can progress into qualified practice. Given the importance of practice learning, it is therefore somewhat of a surprise that the practice placement has received relatively little academic attention across the professions, although there is now a growing interest in both researching and theorizing practice learning. What is clear however from the literature, both internationally and across professions, is that field education is not without distinct challenges. This seminar explores some of the tensions, challenges as well as creative approaches to practice learning across four professions, social work, osteopathy, teacher education and nursing. The seminar will be followed by the launch of “Supporting Struggling Students on Placement: A Practical Guide” by Dr Jo Finch. The book will be introduced by Professor Stephen Briggs, Director, Centre for Social Work Research, UEL. 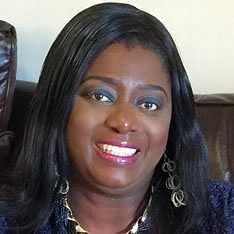 Dr Prospera Tedam is now Quality Lead for Practice Education at Anglia Ruskin University and previously worked as a Senior Lecturer in Social Work at the University of Northampton for 10 years. She has an interest in promoting equality and diversity in practice education and has undertaken important research in this area. Prospera developed the MANDELA model as a tool to support the development of relationships between practice educators and learners from all backgrounds . Prospera has also published in the field of safeguarding black children, and is the co-author of “The W-Word. Witchcraft Labelling and Child Safeguarding in Social Work” (Critical Publishing) which is due for publication soon. John Chaffey qualified in 1988 as an Osteopath and has been running a large osteopathy clinic across three sites in Essex for over 28 years. John is a former UEL alumni, obtaining a degree which explored osteopathic interventions for pregnancy related conditions. 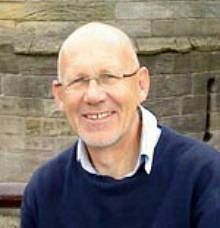 John has been involved in osteopathic education since 1991 and is currently a clinical tutor at the European School of Osteopathy where is lectures both undergraduates and post graduate students on Compliance and Communication. 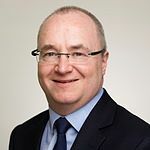 John is also an external examiner at The London School of Osteopathy and is a member of the Policy Advisory Group at the General Council of Osteopaths. 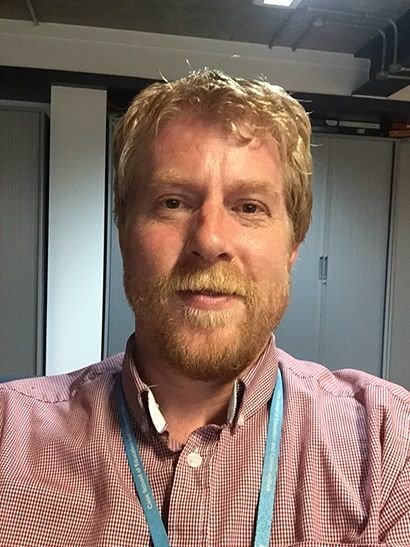 David Wells is programme leader for Secondary Initial Teacher Education and a senior lecturer in Computing education, at the Cass School of Education and Communities, University of East London. Prior to undertaking this role, David worked for 18 years as a teacher, leader and cross curricular coordinator of Information Technology, Business Education and Computing in secondary schools. David’s current research interest focuses on the use of gamification and video game dynamics as a pedagogy to support motivation and engagement in pupils’ progress and learning. David Wells - Programme leader for secondary initial teacher education at the Cass School of Education and Communities. 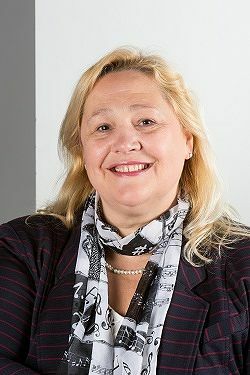 Louise Lawson is a Principal Lecturer (PL) at the University of Hertfordshire in the Department of Adult Nursing and Primary Care. Louise worked in both Saudi Arabia and Dubai as a Paediatric/Neonatal Nurse for many years and then returned to England to work in London and Hertfordshire. Louise joined the University of Hertfordshire 15 years ago starting as a Lecturer in pre-registration nursing and is now a PL in post qualifying nursing as Programme Leader for the MSc Contemporary Nursing Advanced Practice. Louise is in her final year of her professional doctorate in Education (EdD) that explores the complex nature of stage 1 mentoring practice. Louise is a Fellow of the Higher Education Academy. Dr Jo Finch (UEL) is the author of “Supporting Struggling Students on Placements: A Practical Guide” (Policy Press). Jo is a Reader in Social Work and Deputy Director of the Center for Social Work Research at UEL. Jo has been a social work education for 15 years and was formerly a children and families social worker, play therapist and practice educator. Jo is currently an external examiner of the Graduate Certificate in Practice Education at the University of Bournemouth and has recently take n up the role of external examiner on the MA in Social Work at Nottingham University. Jo has a long standing research interest in the issues raised by students struggling on placement, and has a particular focus on the emotional aspects of teaching and learning. Jo has published widely in the field and is also interested in issues around professional suitability.